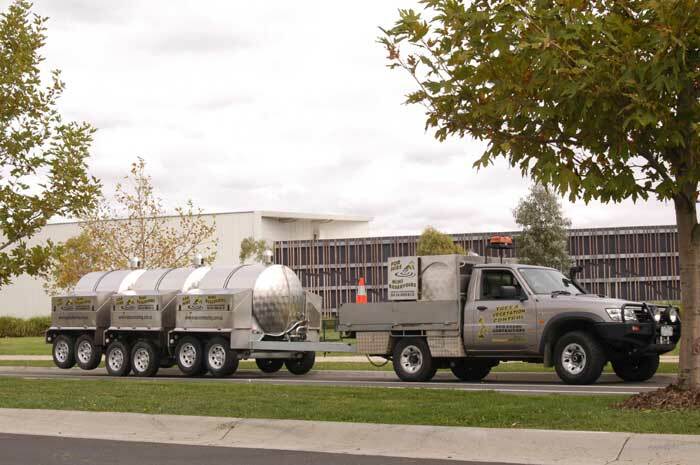 Kraan Water Cartage is an Australian water cartage company based in Cardinia Shire. 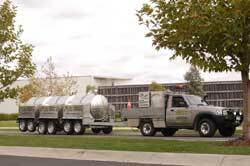 We have over 30 years experience in all aspects of water cartage. We use unique Stainless Steel 2,500 litre water tanks, as well as a water tanker and trailer, to deliver essential water to many services simultaneously. Ron has been providing much needed water to our community both locally and further a field for over 29 years and his truck and water tanker is a familiar site on our roads. In answer to the nation’s growing need for water Ron has designed and built a unique alternative water supply solution. This 3-in-one water supply solution is now saving thousands of litres of water annually whilst repairs and maintenance are being carried out to the regular water supply. Alternatively, we have a selection of plastic tanks to hire with capacities ranging from 650 litres to 22,700 litres. These are supplied complete with a pump and are fully enclosed and contamination proof. 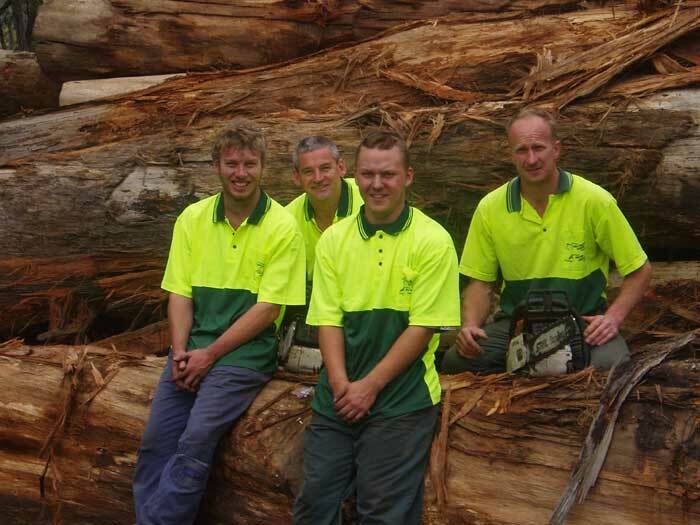 Ron also specialises in large, dangerous and confined space tree removal and has considerable revegetation and soil management expertise. Ron’s two businesses fit well together, as he uses the water to control the small fires used when burning off. Whilst maintaining the current Occupational Health and Safety Act and the Code of Practice for Safety in Forest Operations we undertake ongoing audits of all our procedures, operations, employees and machinery. All of our machinery is of a very high standard and has been assessed by a qualified assessor for Risk Hazards and was found to be of the highest order, largely modern and very well maintained. Recognising that our day-to-day activities can impact on our environment, community and economy, we work hard to manage our business development enhancing opportunities and choices available for generations to come. Our machinery and equipment have been purposely designed and built with careful consideration for impact upon our environment. Our purpose built water tankers have been designed with this philosophy in mind. Click here to visit the Kraan Contracting Tree and Stump Removal website. Our values are to pursue customer excellence whilst working safely and in harmony with the environment. Our commitment is to provide first class service, placing high regard on quality and personal integrity.